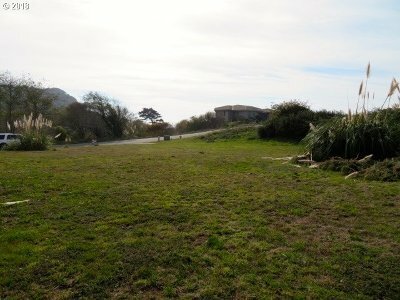 Excellent home site in prestigious Harris Beach Estates. No HOA fees, CC&Rs do exclude manufactured homes. Deeded Beach Access. It may be possible to do 2nd story on this parcel must verify thru Architectural Control Committee.